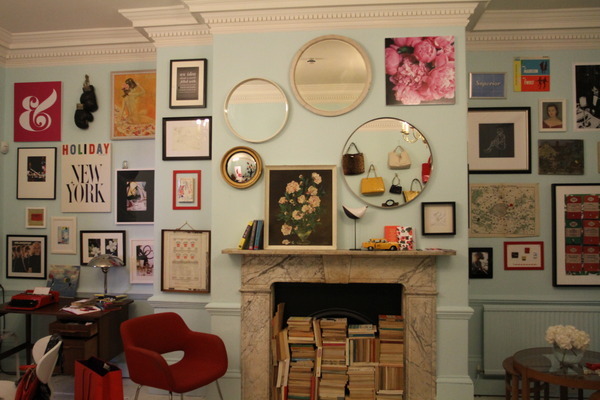 This week on the other side of the pond Kate Spade opened a pop-up shop in London. 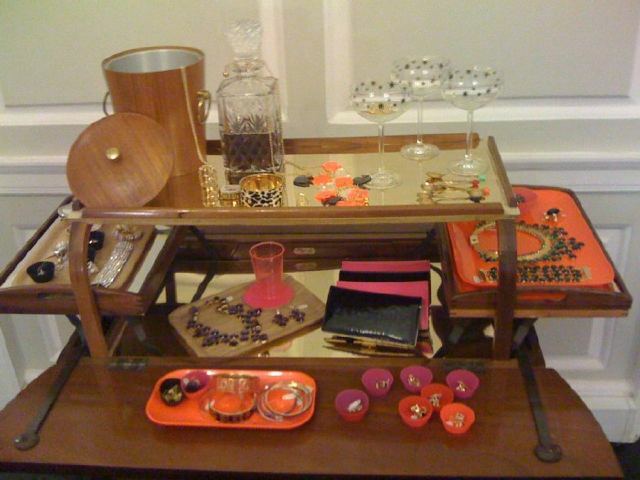 The pop-up in the design of a sixties London apartment was filled with details I'd love to replicate. The brand decided to make this pop-up in London so those overseas could recognize the brand in hopes to secure a permanent location after doing so. 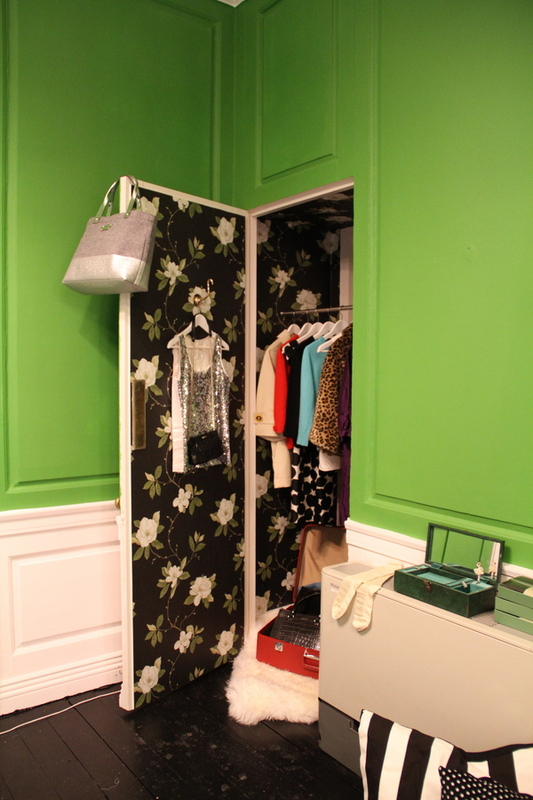 If I was a Brit and saw this wallpapered closet for the first time I'd be sold.